Weed Control and Fertilization Programs that Really Work. Does weed control actually work? Should I wait until Spring to start? Will it kill my grass? Actually, the fall is the best time to begin a weed control program. During the shorter days and cooler nights from the beginning of September until Thanksgiving, plants concentrate on delivering nutrients to their root systems. This includes the iron in Fiesta™. The effect on weeds lasts longer. Fiesta™ Lawn Weed Killer is a selective, broadleaf weed killer that leaves turf healthy and weed-free using a specially formulated iron solution. Fiesta™ was developed as a natural alternative to chemical pesticides. The active ingredient is iron – a nutrient our bodies need. The iron is chelated (bound to a special carrier molecule) so it is easy to dissolve in water and get into the weed. Fiesta™ works quickly, delivering visible same-day results, even in cool weather. And since Fiesta™ is made from iron, it has no unpleasant odor during or after application. Fiesta™ is a versatile, patented product that will help grass look its best, even in many pesticide restricted areas such as parks, golf courses, cemeteries, sports fields, and playgrounds. This product is ideal for lawn care where pesticide bans exists. Fiesta™ is all-natural. It is absorbed quickly into the plant and makes its way to the root in which the excessive iron intake causes the weed to quickly die at the source. This prevents the regrowth of future weeds and controls the situation quickly and effectively. If you’re concerned about the intake of such excessive iron for your lawn grass- don’t be! 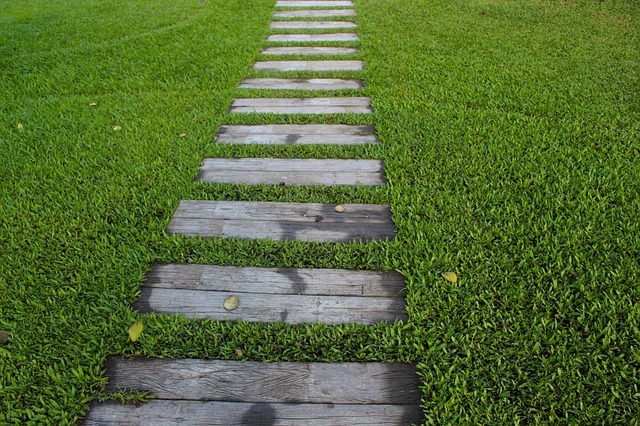 Weeds and turf grass intake iron differently and your lawn will remain healthy and strong while the weeds shrivel and disappear. Fiesta™ can also be used as a spot treatment, so you won’t have to spray your entire lawn to treat for weeds, you can simply spray in the areas in which they are most occurring. Fiesta™ is made form iron which is found naturally in the environment. It is much safer to use than other herbicides. 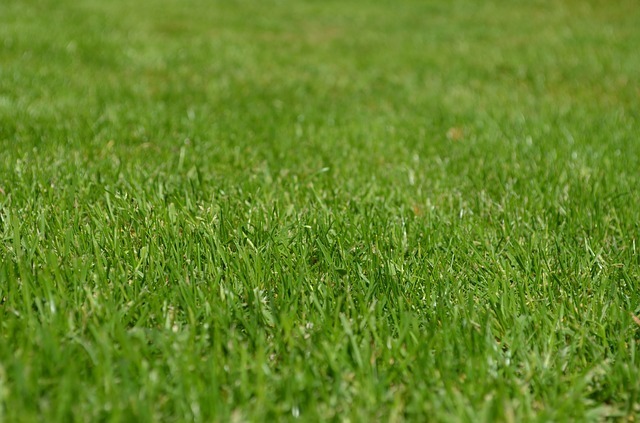 Children and pets can go on to the lawn as soon as two to three hours after application unlike most other herbicides that require days off the lawn before it is safe to use again. Fiesta™ works through iron toxicity at the cellular level. The product is quickly absorbed by the plant tissue and transported down to the root. The excessive uptake of FeHEDTA by many broadleaf weeds leads to the contacted area turning black and brown (tissue necrosis) which subsequently causes plant death. Broadleaf weeds (dicots) absorb and uptake Iron differently than turf grass (monocots) which provides the mechanism of selectivity. This allows the turf grass to not be affected by the application and only the weed is controlled.